Jackson, Miss. – Mississippi Public Broadcasting (MPB) commemorates the 50th anniversary of the Mississippi Freedom Summer with a series of 53 public service announcements (PSAs) airing June 9 through August 28 on MPB TV. Titled “Freedom Summer 1964,” the series features interviews with individuals who were active in civil rights work that summer. The one-minute PSAs cover topics from the African-Americans struggle to register to vote, to the idea and organization of the Freedom Summer, to the Mississippi Freedom Democrat Party’s challenge in Atlantic City. 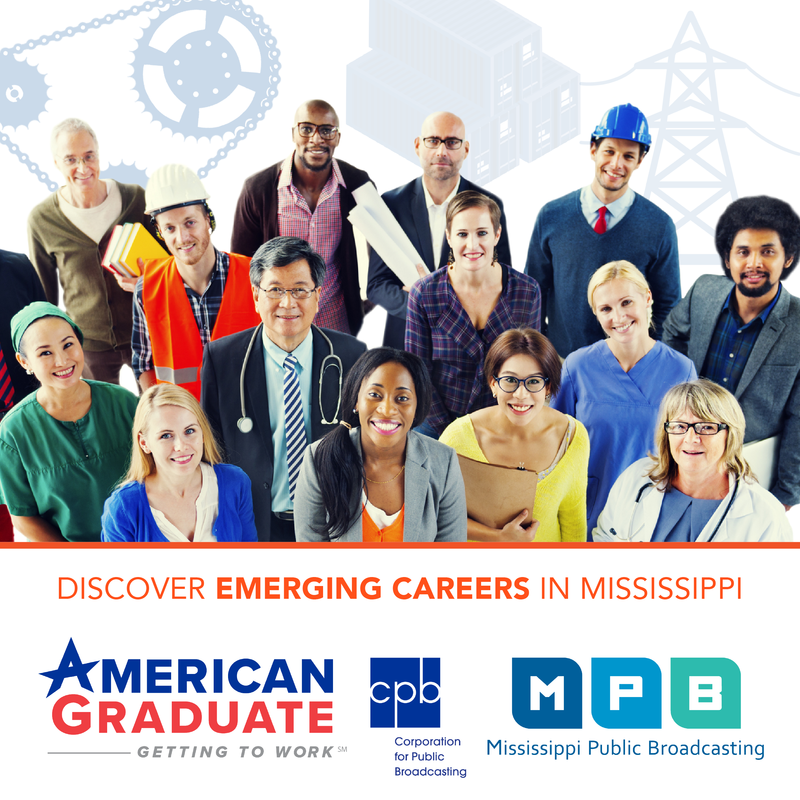 The PSAs will air daily on MPB TV through August 28 and posted online at mpbonline.org/1964. On Aug. 21, MPB will culminate its Freedom Summer commemoration with the original documentary “1964: The Fight for a Right,” airing at 7 p.m. on MPB TV. MPB’s Freedom Summer series and documentary are part of a partnership with the Mississippi Humanities Council (MHC). The program is financially assisted by the National Endowment for the Humanities through the MHC.